Do you want to laugh or cry? I don't know if I should laugh or cry after looking at this code. This could not have been written by a human right? Someone will red flag the post, here is the whole query. There are some good katmai whitepapers appearing on microsoft.com. 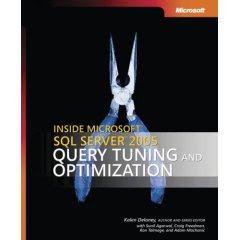 The list is available here http://www.microsoft.com/sql/2008/learning/whitepapers.mspx.